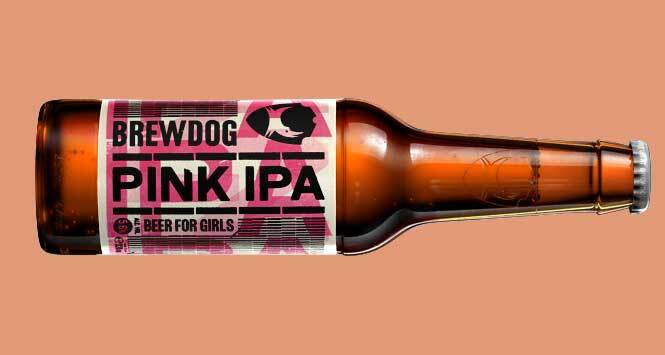 A complaint about BrewDog’s special edition Pink IPA has been upheld by the Portman Group’s Independent Complaints Panel. A full copy of the decision can be read here. Two complainants, both members of the public, believed that use of the phrase “Beer for Girls” on the special edition version of BrewDog’s Punk IPA could appeal to under 18’s in breach of Code Rule 3.2(h). The Panel acknowledged that Pink IPA was designed to generate discussion around the gender pay gap to tie in with International Women’s Day and recognised that the product was intended to be ironic. However, the Panel noted that the dictionary definition of the term “girl” is “a female child”. 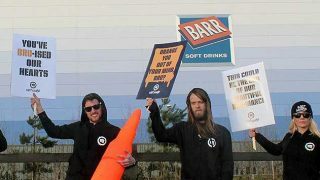 While the Panel understood that BrewDog had intended the term to be used ironically, they believed that this was open to misinterpretation – as suggested by the company’s subsequent blog post that clarified the meaning of the campaign. The Panel noted that the primary definition of “girls” and likewise “boys” related to children and expressed concern about the use of either term on an alcoholic drink. They were mindful that decisions should leave a narrow margin when it comes to terms to describe children. In this case the Panel ruled that the phrase “beer for girls” created, however unintentionally, a link between beer and children. Accordingly, the Panel upheld the complaint under Code rule 3.2(h).